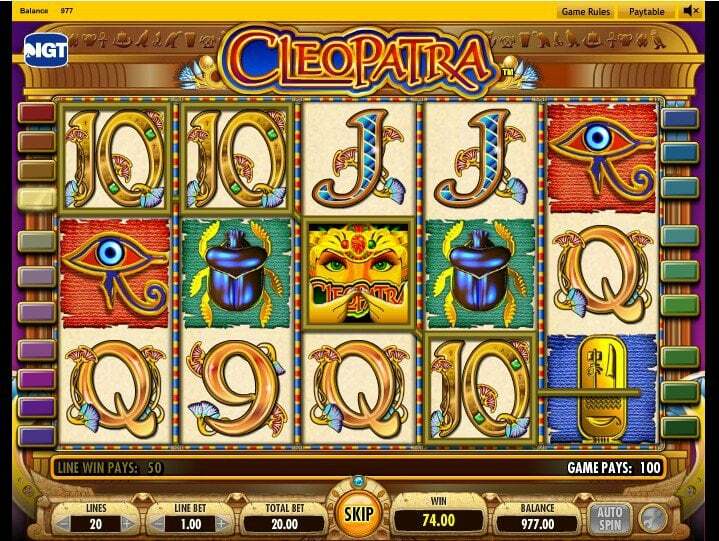 Cleopatra is a video slot whose design puts it in the realm of ancient Egypt. 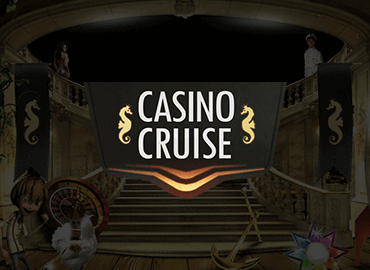 More specifically, the slot is themed after the last pharaoh of Egypt, the famous queen Cleopatra. As such, the entire slot has a mysterious and ancient feel with the symbols, the background music and the atmosphere all purposely made to feel epic and ancient. 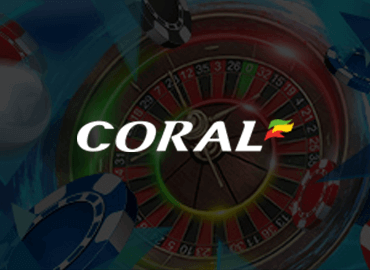 The slot is based on 5 reels and 20 paylines which can be played for anywhere between £0.20 and £100. Common wins can be made by getting three or more of the same symbol on any of the paylines, while additional wins can be made through several different methods. The Cleopatra Wild symbol replaces all other symbols and doubles the win of any payline it is an active part of. A Scatter symbol is also present which pays if two or more are present anywhere on the table, while three or more Scatter symbols activate the 15 Cleopatra Free Spins feature. 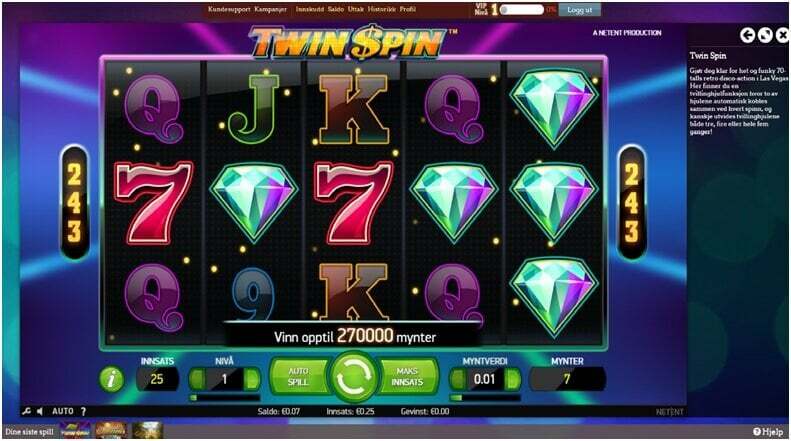 All pays are tripled in the Free Games except for the 10.000 coins Jackpot which is won by getting 5 Wild symbols on any payline. The Nine symbol is the lowest paying number symbol in the game. It is also the only number symbol which pays when only two are present on a payline. Two Nines pay 2 coins. Three Nines pay 5 coins. Four Nines pay 25 coins. Five Nines pay 100 coins. The Ten is the next number symbol in value and it does not pay for two present on one payline. Three Tens pay 5 coins. Four Tens pay 25 coins. Five Tens pay 100 coins. 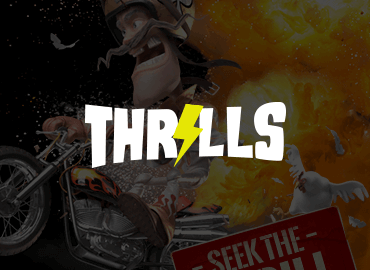 The Ten symbol does not trigger any Bonuses of Free Spins. The Jack is the next number symbol in value and it does not pay for two present on one payline. Three Jacks pay 5 coins. Four Jacks pay 25 coins. Five Jacks pay 100 coins. 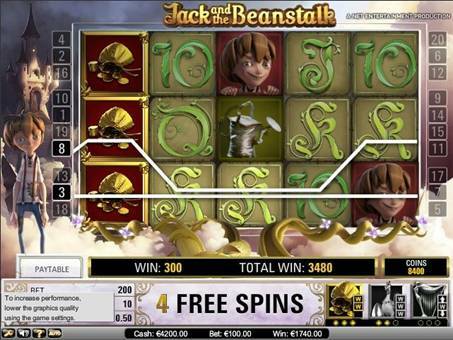 The Jack symbol does not trigger any Bonuses of Free Spins. The Queen is the next number symbol in value and it does not pay for two present on one payline. Three Queens pay 5 coins. Four Queens pay 25 coins. Five Queens pay 100 coins. The Queen symbol does not trigger any Bonuses of Free Spins. The King is the next symbol in value in the Cleopatra slot and is the second highest paying number symbol in the game. Three Kings pay 5 coins. Four Kings pay 50 coins. Five Kings pay 100 coins. The King symbol does not trigger any Bonuses or Free Spins. Ace is the most valuable number symbol in the Cleopatra video slot. Three Aces pay 10 coins. Four Aces pay 25 coins. Five Aces pay 100 coins. The Ace symbol does not trigger any Bonuses or Free Spins. The Eye of Horus symbol is the weakest picture symbol, yet more valuable than all the number symbols. The Eye of Horus was a symbol of royal power and protection in ancient Egypt and made its way into this game as a common Egyptian motive. Three Eyes of Horus pay 10 coins. Four Eyes of Horus pay 50 coins. Five Eyes of Horus pay 250 coins. The Eye of Horus symbol does not trigger any Bonuses or Free Games. The Flail and Crook are the royal symbols of Egyptian pharaohs. They represented the ruler’s power and were usually made of gold and other valuable materials. In the Cleopatra game this is the next symbol in value. Three Flail and Crooks pay 10 coins. Four Flail and Crooks pay 75 coins. Five Flail and Crooks pay 250 Coins. The Flail and Crook symbol does not trigger any Bonuses or Free Games. Next in value is the Hieroglyph symbol. Hieroglyphs were the letters of ancient Egypt and in the game a golden bar with Hieroglyphs engraved in it is shown. These ancient letters are found on many items that belonged to the pharaohs and are among the oldest known alphabets. Three Hieroglyphs pay 15 coins. Four Hieroglyphs pay 100 coins. Five Hieroglyphs pay 400 coins. The Hieroglyphs symbol does not trigger any Bonuses or Free Games. The next symbol in value in the Cleopatra slot is a piece of the royal gown, more precisely the royal belt. Two Belts pay 2 coins. Three Belts pay 25 coins. Four Belts pay 100 coins. Five Belts pay 750 coins. The Belt symbol does not trigger any Bonuses or Free Games. Next up we have the Scarab. Scarab was a popular symbol in Ancient Egypt for various religious and cultural reasons. Many Scarab amulets were found in Egyptian tombs and this symbol is very commonly related to ancient Egypt. Scarab is a valuable symbol in the Cleopatra game. Two Scarabs pay 2 coins. Three Scarabs pay 25 coins. Four Scarabs pay 100 coins. Five Scarabs pay 750 coins. The Scarab symbol does not trigger any Bonuses or Free Games. The Cleopatra Wild symbol is the most valuable symbol in the Cleopatra video slot. Cleopatra was the last queen of Egypt and the last pharaoh in general. She is probably one of the most famous Egyptians ever to have lived and was said to be extremely beautiful and rich. 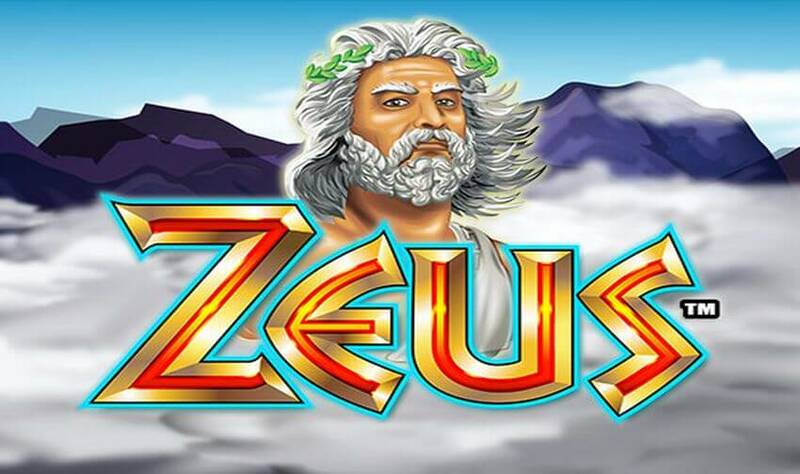 Queen Cleopatra is also the main theme of this slot, which is why the Cleopatra symbol can substitute all other symbol and when it is a part of a payline it will double the winnings from that payline. Two Cleopatras pay 10 coins. Three Cleopatras pay 200 coins. Four Cleopatras pay 2.000 coins. 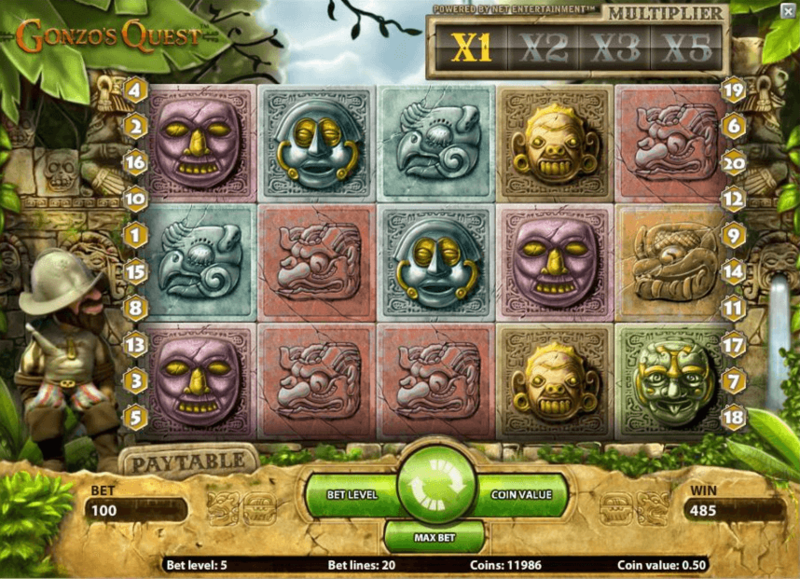 Five Cleopatras pay 10.000 coins, the main Jackpot. The Sphinx symbol is a special symbol in the Cleopatra game. 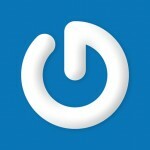 It is a Scatter symbol, which means it does not need to be in a payline in order to pay. Sphinx symbols pay no matter where they are on the board. Two Sphinx pay 2 times total bet. Three Sphinx pay 5 times total bet. Four Sphinx pay 20 times total bet. Five Sphinx pay 100 times total bet. Three or more Sphinx anywhere on the board start the Cleopatra Bonus. 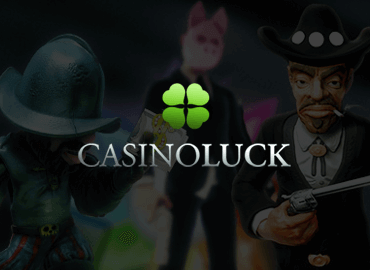 The Cleopatra Bonus gives the player 15 Free Spins, during which all the wins are tripled. The Cleopatra Bonus can be prolonged by hitting three or more Sphinx during any of the Free Spins for up to 180 Free Spins in total. There are twenty paylines over five reels on the Cleopatra slot. The player is not obligated to play all the lines and can choose the lines he wants to play. 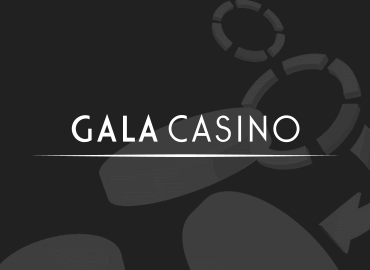 The minimum bet per line on most casinos is £0.01 and the maximum bet per line is £5. 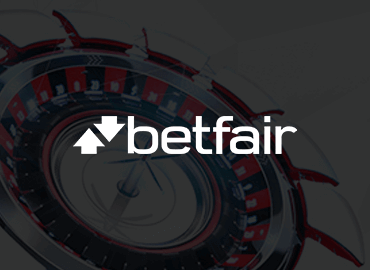 This means the minimum total bet comes up to £0.20 and the maximum comes to £100. Let us take a look at the game in action. 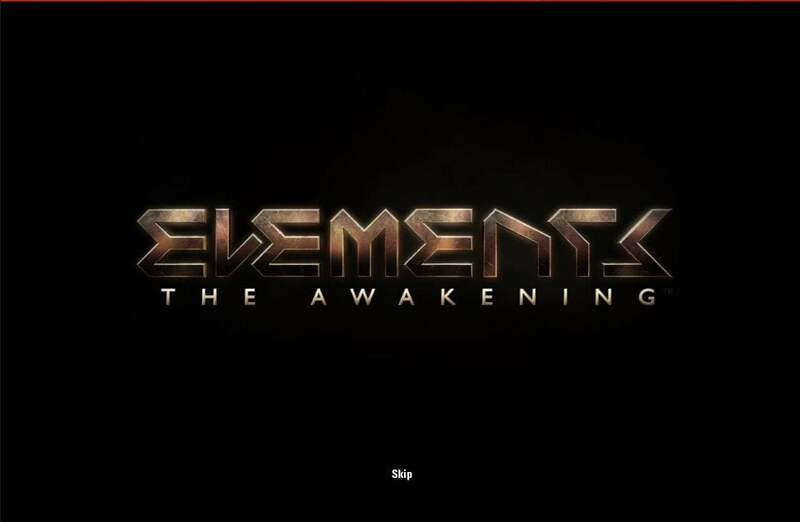 The video below will introduce you to the basic mechanics of the game, the way paytable works and give you other important Cleopatra instructions. You can watch the video to learn how to make the most of playing the Cleopatra slot and make sure you know exactly what you are doing and how to win at Cleopatra. When it comes to the graphics, Cleopatra is fully and thoroughly made in the ancient Egyptian style. The entire slob background resembles a piece of Egyptian parchment while the symbols, as already listed, are all designed using Egyptian motives such as scarabs, sphinx and Cleopatra herself. The game’s animation is fairly simple yet effective and fast and the entire game is supported by a female voice, supposedly Cleopatra’s, which motivates you to keep going and cheers for you to win big. In general, the slot is very fun to play, fast and motivating and the experiences of players have been nothing but outstanding. The official average payout rate of the Cleopatra slot is 95.02%. This does not mean you will win anything every time you spin the reels and is simply a representation of the long terms win rate at this slot. 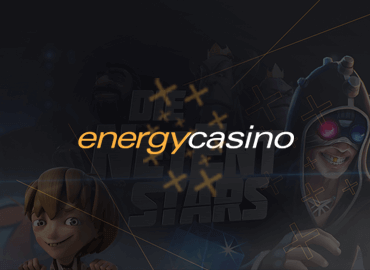 The expected pay rate is calculated based on a large number of spins and the variance may leave you losing slightly or winning huge amounts of money. 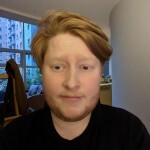 This pay rate is slightly lower than some other slots and if it is only the optimal pays you are looking for there may be a few better options. Cleopatra slot is very fun however and it is worth it giving away a bit of value for the entertainment value that the slot provides. 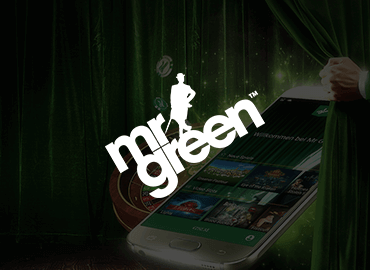 The Cleopatra slot is available on a wide range of platforms as are many of the IGT slots. 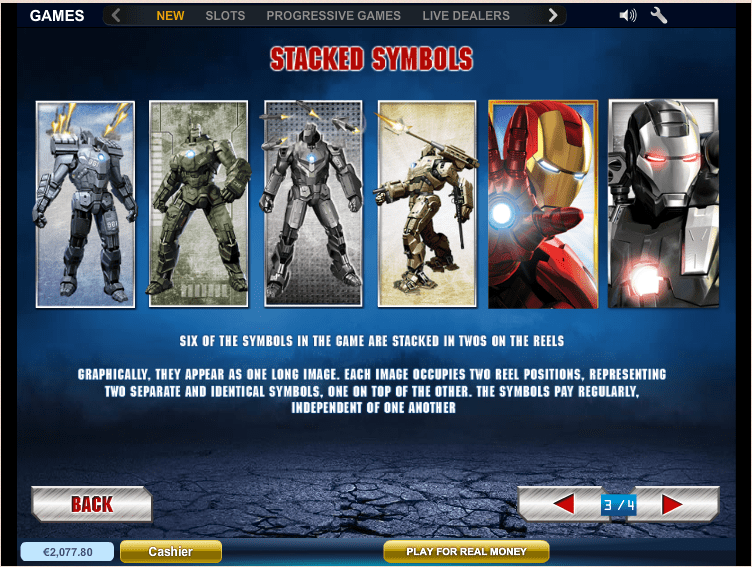 The game can be played on desktop and laptop computers as well as mobile devices such as iPhones and Android powered mobile phones, tablets and other gadgets. 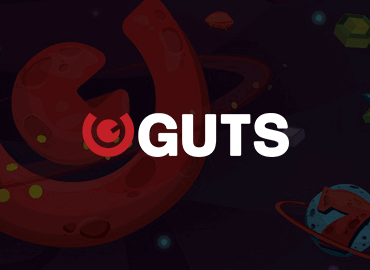 The game is fairly simple graphically and animation wise so when played in mobile mode it will be as fast and interactive as it is on PC or laptop. There are no major drawbacks if you decide to play Cleopatra online on your mobile and we found it very fun to play this slot on the go. 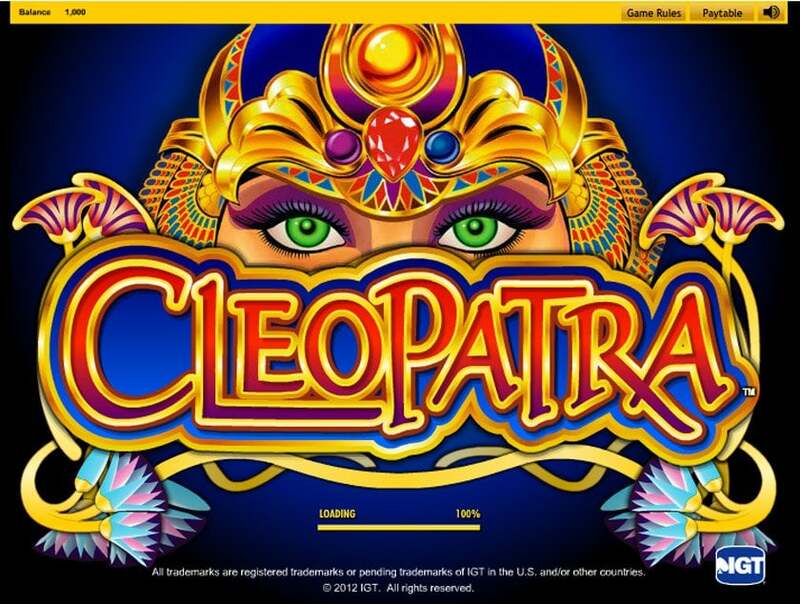 Cleopatra is a very fun video slot which provides a few ways of winning big and has a decent payout rate. If you are on a lookout for something new and completely different, Cleopatra is not that as the slot is a fairly basic video slot with Free Spins and Wild symbols. If on the other hand you enjoy the standard video slots than Cleopatra is the game for you. Among the biggest upsides of this game is the fact it is fast and interactive and allows the player to go through lots of spins quickly. 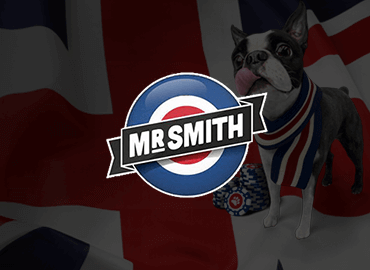 The minimum bets are small, so players with small bankrolls can also fully enjoy the game. After reading this Cleopatra review, you’ve probably come to realize it is a game you should try at least once and, if you enjoy the theme and the relaxing atmosphere it provides, there is no reason not to make it one of your favorites. If you need any additional Cleopatra instructions, refer back to the video in this review as it explains all important details about this particular slot. ProCleopatra is one of the most interesting games made by IGT, I´m playing this game sometimes and its really good, maybe a bit old but it´s a very interesting slot game. Kontranothing to complain about this slot.